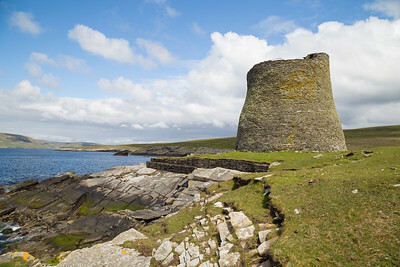 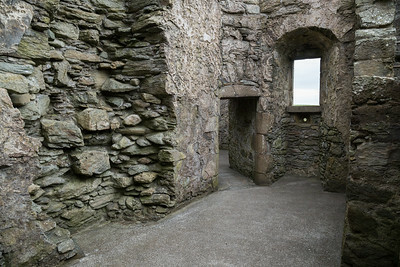 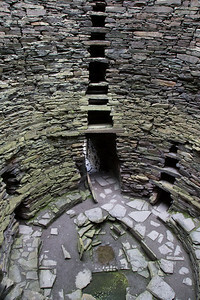 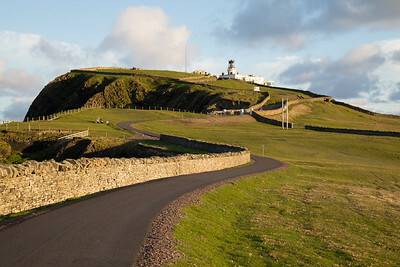 The best preserved broch tower in existence, standing 42 feet tall. 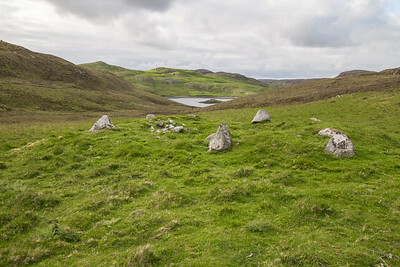 5,000 year old neolithic village site in Mavis Grind. 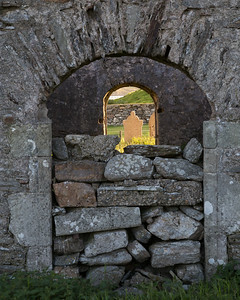 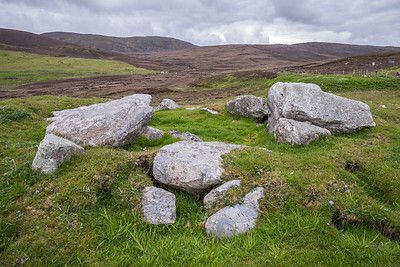 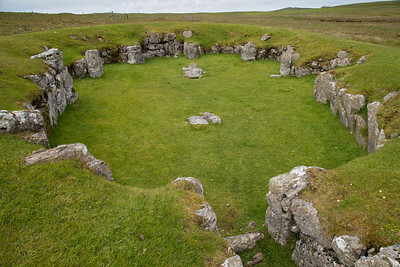 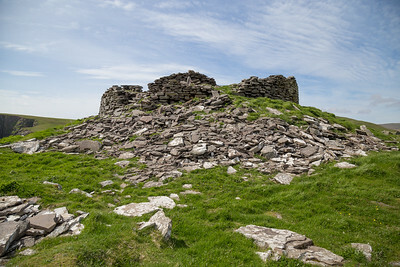 Ruins of a Neolithic chambered Cairn near the town of Walls. 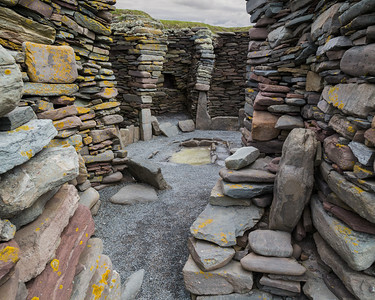 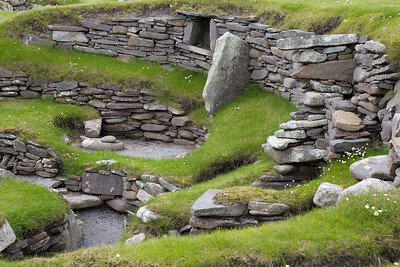 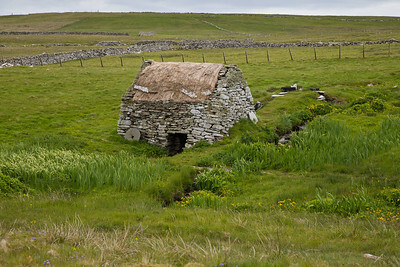 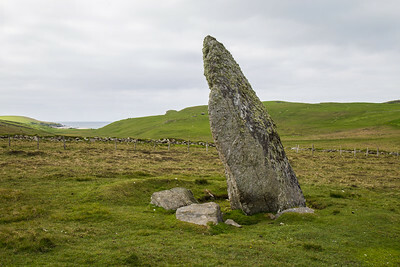 Neolithic structure dating back over 5,000 years. 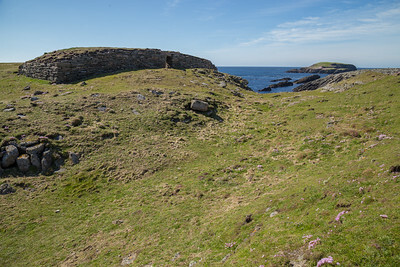 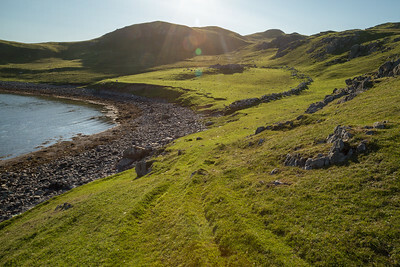 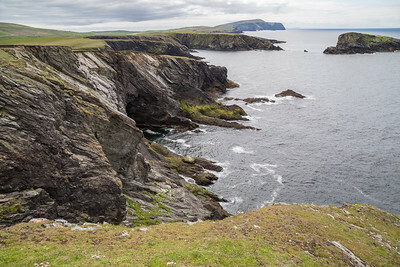 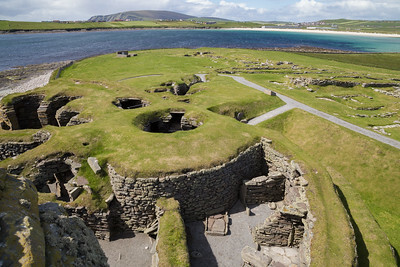 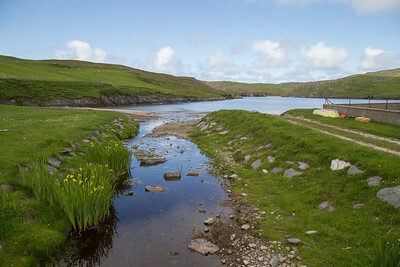 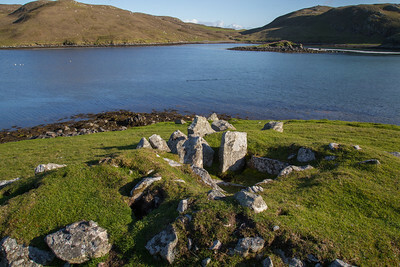 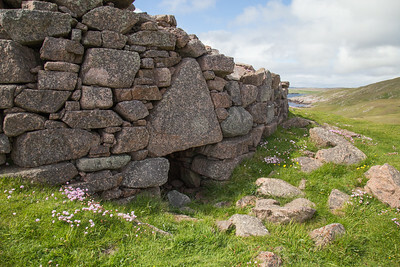 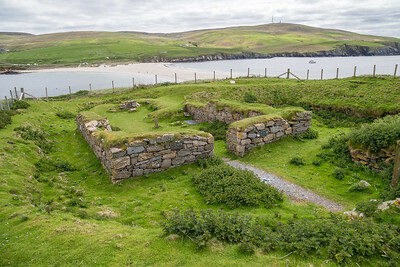 Ruins of a Neolithic settlement in foreground and also across the water on the far shore.